iSeaMC provides the people, expertise, equipment and technology that support cost efficient robotic seafloor monitoring surveys. Our services include pre-installation-surveys, baseline studies including biodiversity assessment, habitat mapping and the control of seafloor installations. Our monitoring solutions are a cost efficient part of the mandatory impact assessment strategies throughout the entire life-cycle of your operations. The company provides solutions and high-level advice to the rapidly developing offshore sector including industry, policymakers and regulatory bodies. iSeaMC offers cutting edge sea floor robot technology. A network of own and subcontracted specialists from renowned research institutions/industries provide specialist knowledge and laboratory facilities. We offer customer specific advice, solution in project management, coordination and support. 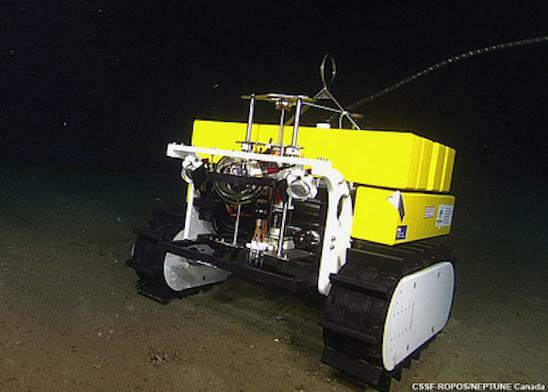 … Operatering own sea floor robot systems for long-term deployments. 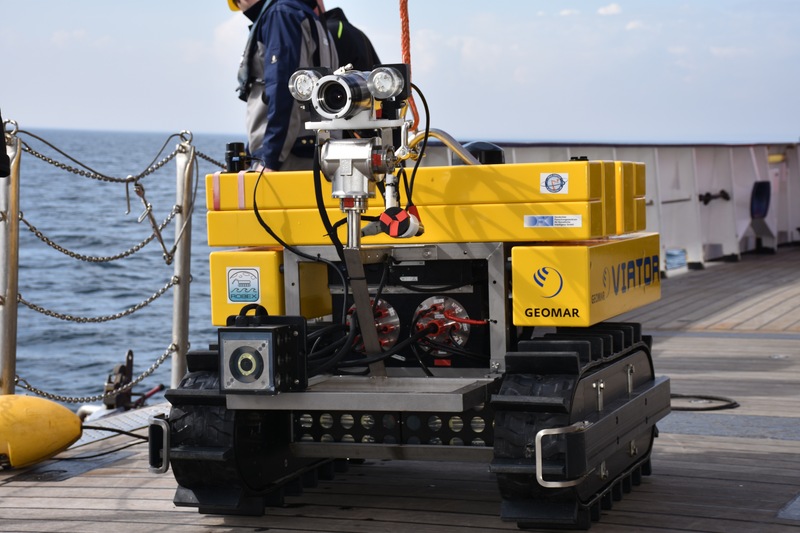 The sea floor robots can be used for short and long-term survey in tele operated semi-autonomous or fully autonomous versions.